With twin Mercury 300HP engines and a hull design which ensures a smooth ride with a good wake, the Hunton 1005 is a high performance RIB which is perfect for watersports. 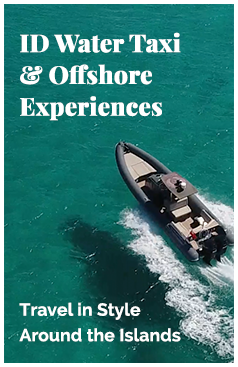 Charter the boat for three hours and we will take you to a secluded bay where you, your family and friends can enjoy the adrenalin filled watersports which are on offer. Guests can waterski, monoski, wakeboard or choose from a selection of inflatables (donut or flying wing). We carry lifejackets for all ages and our skipper is highly qualified with over ten years’ experience and will ensure everyone’s safety. Enjoy the first class service with chilled face towels scented with eucalyptus and a selection of drinks from the on-board bar, which is sponsored by Perrier-Jouet. Water, soft drinks and beer are complementary with the service and guests can also purchase Made in Provence rose wine or Perrier-Jouet champagne.